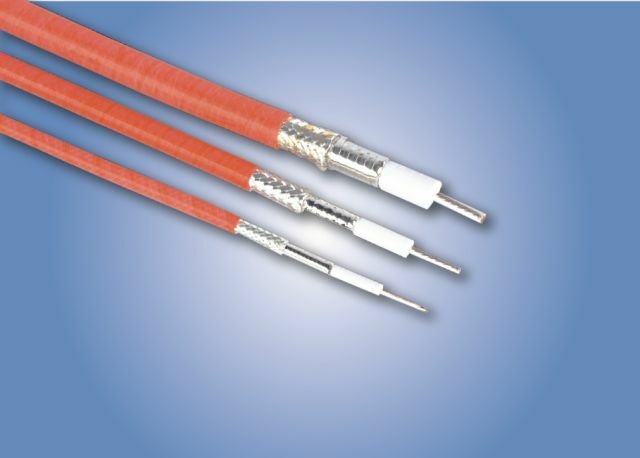 FSE series uses international leading low loss and stable RF cable technical, 19 stranded conductor, low density PTFE dielectric, silver plated flat helifoil. This is the lowest loss structure among the flexible cables. This product can be widely used in repeated bending, ultra flexible, etc, high require of ultra loss and phased application.